WFOT invites submissions for the WFOT Bulletin Special Issue on Sustainability, April 2020. The deadline for submissions is 1 October 2019. 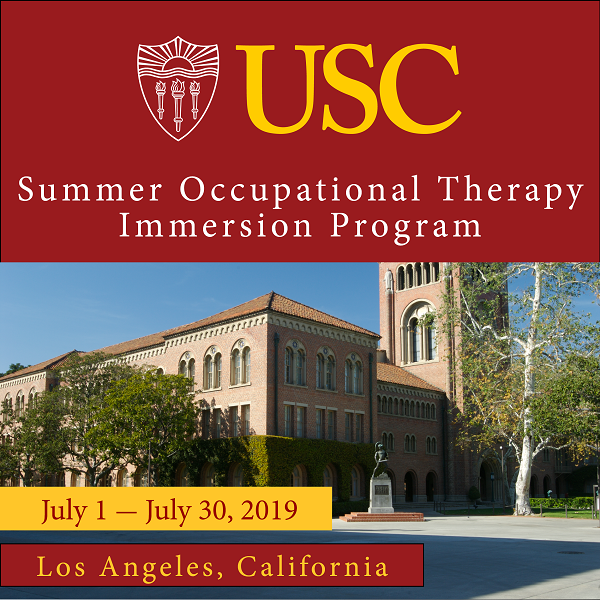 • how occupational therapy practitioners can work with interested occupational therapy service users to facilitate sustainable occupational lifestyles. Occupational therapy practitioners have always recognised the importance of the environmental context on occupational performance and subsequently on human health and well-being. Concern about the environmental influence on occupational performance, health, and well-being makes sustainability a core topic for occupational therapy practitioners.